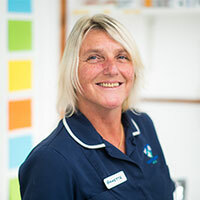 Annette joined Eastbourne Vets in 2014. She loves working with the animals and clients and has a 1-year old Labrador named Rolo. She enjoys taking him for walks in the country in her spare time.